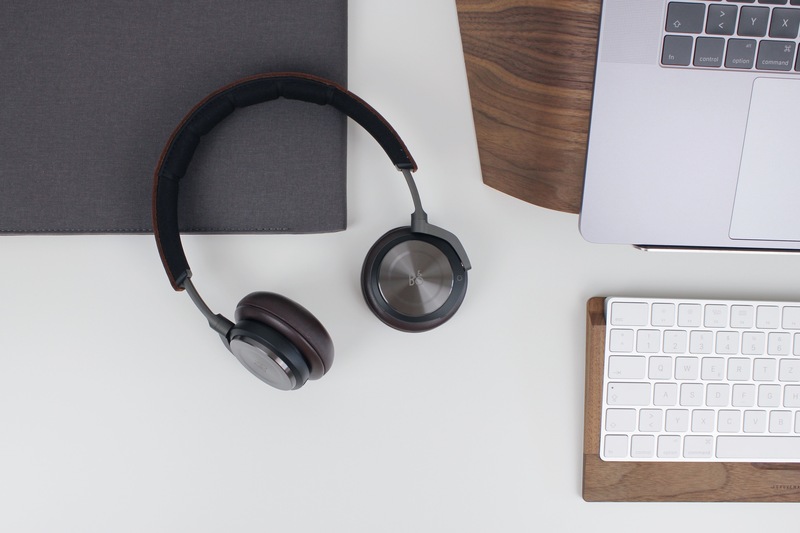 This blogpost is sponsored by Beoplay. 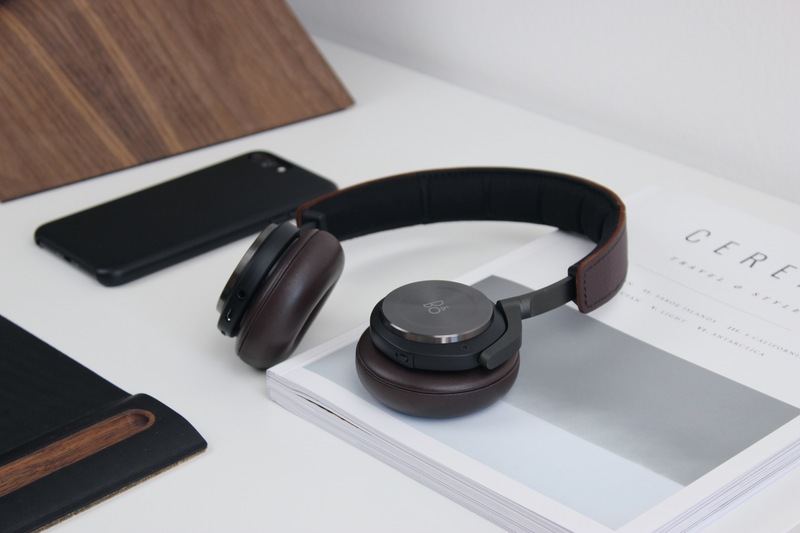 The Beoplay H8 is a premium wireless on-ear headphone with Active Noise Cancelling (ANC). The H8 is available in Natural, Black and Gray Hazel. Our review pair was the Gray Hazel and we absolutely like its color. 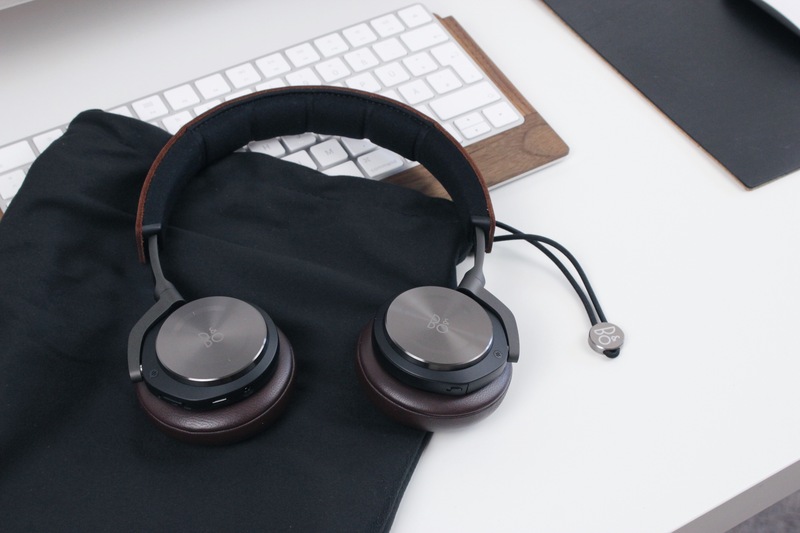 As you might expect from a B&O product, the H8 is impressively designed with a sturdy metal and leather headband and lambskin leather earcups that are equipped with memory foam. The earcups are actually the best part because of the great choice of materials. 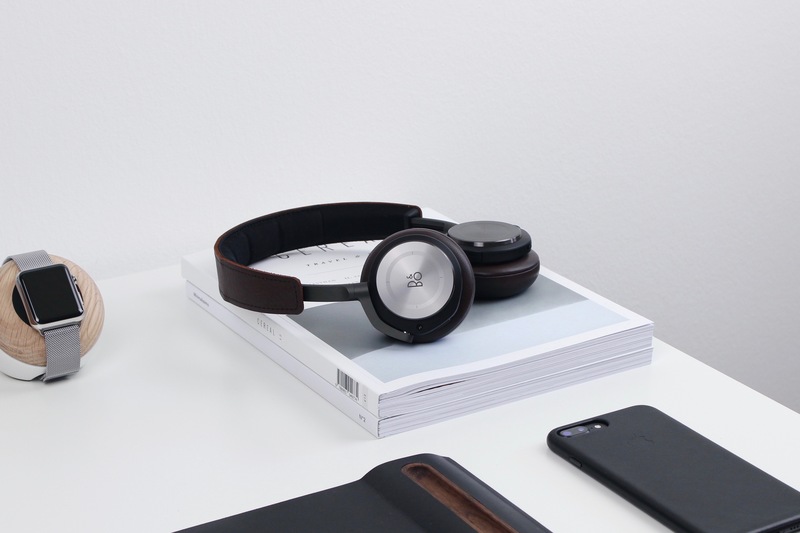 The earcups are built from anodised aluminium and the outside of the right cup is a touch interface, with simple gesture controls to to answer calls, adjust volume and change songs. It is easy to use: swipe towards the front to change the next track, swipe backwards for previous track. To adjust volume, you move your fingers in a circular motion – clockwise to increase and the other way to decrease. Swipe up to activate ANC, and swipe down to turn off ANC. Finally, tap the middle to start-stop the music or answer calls. The swipe action is almost instantaneous, while the circular volume requires longer turning movements to adjust. 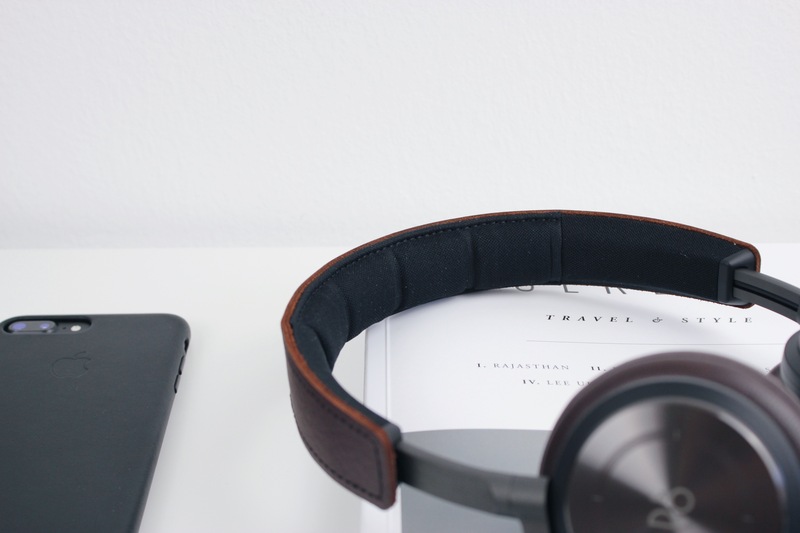 As for accessories, you get a thick cloth carrying pouch and a cable for listening to the headphone in wired mode. 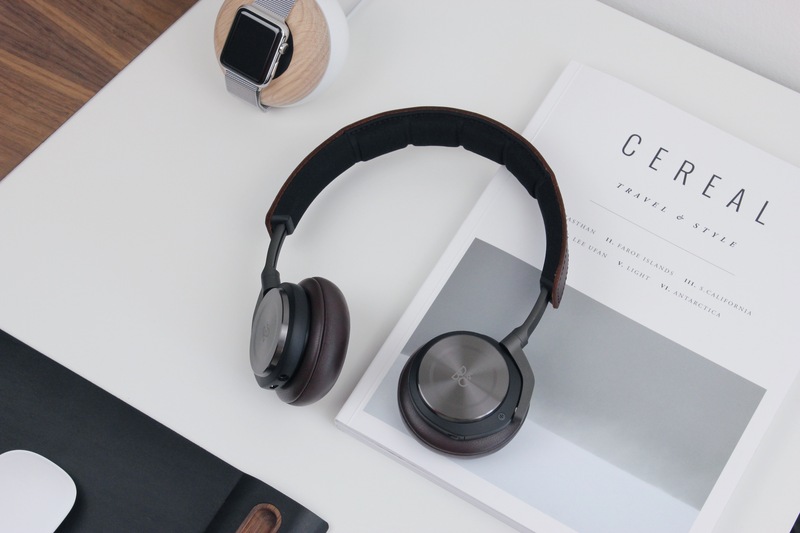 We were delighted that the battery is actually removable ($69), one of the rare features on a Bluetooth headset. 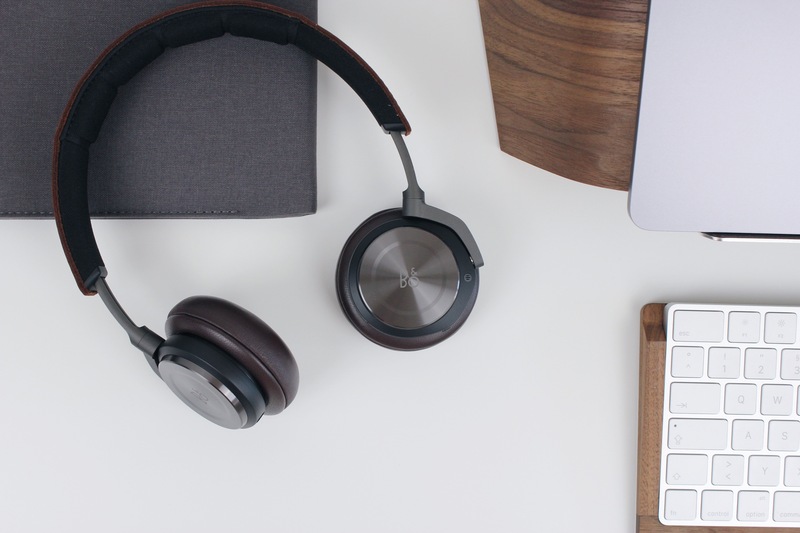 It goes to show that the Beoplay H8 is there to last for decades even after the battery is spoiled. The battery takes 3 hours to charge fully, lasts 14 hours with ANC and Bluetooth, 16 hours with Bluetooth only, and 35 hours with ANC only. As for sound quality, this is an exciting headphone with lots of bass, a fairly warm midrange and good clarity. And yes, it does sound better as a wired headphone, but that’s not surprising considering you tend to give up some sound quality by going the Bluetooth route. 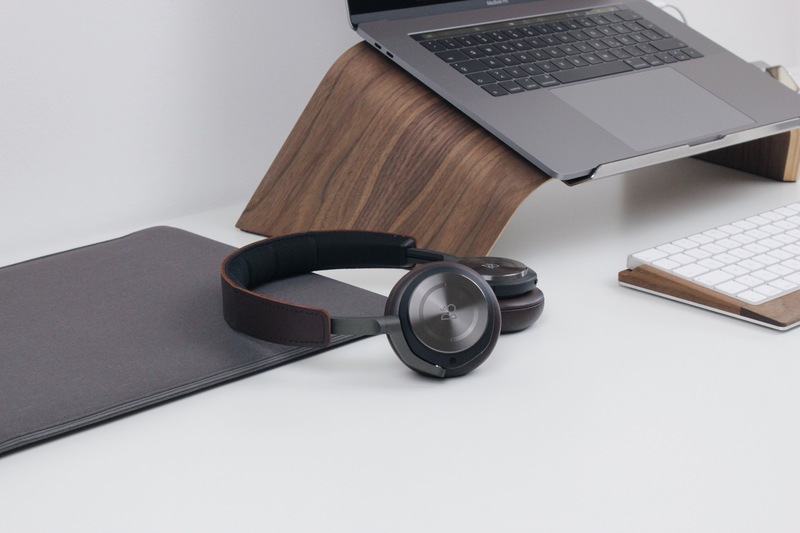 The BeoPlay H8 weighs less than 300g and the earcups don’t clamp on too tight. The headband, on the other hand doesn’t fully balance out the distribution of weight. Try picking up something on the floor while wearing them and they might fall off. 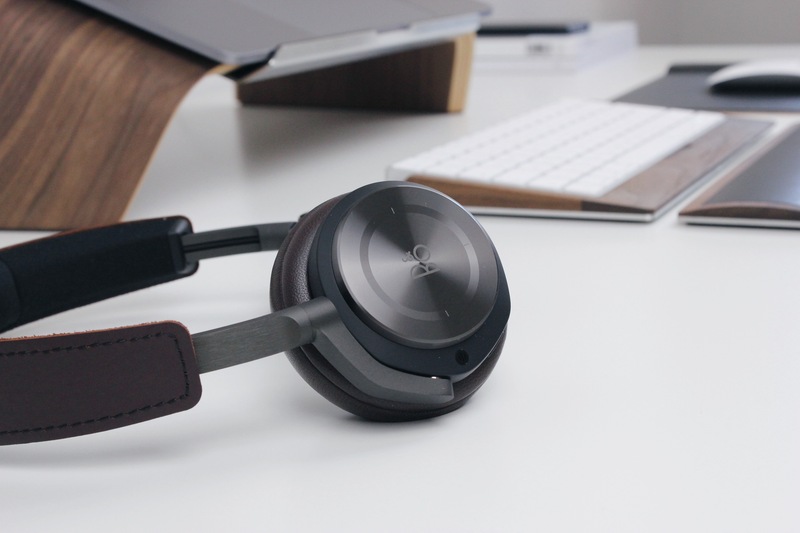 The BeoPlay H8 has a lot going for it. 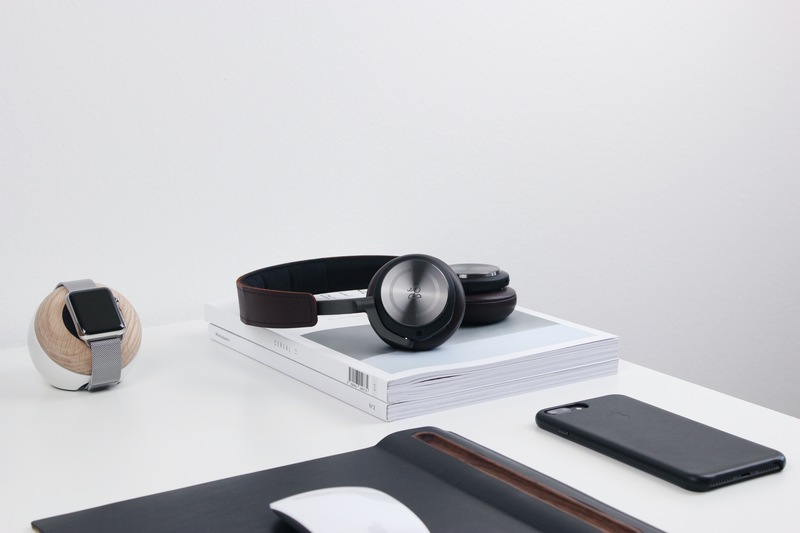 It’s beautifully designed on-ear headphone that delivers very good sound for Bluetooth and also features noise canceling for those that are looking for that feature to muffle ambient noise. 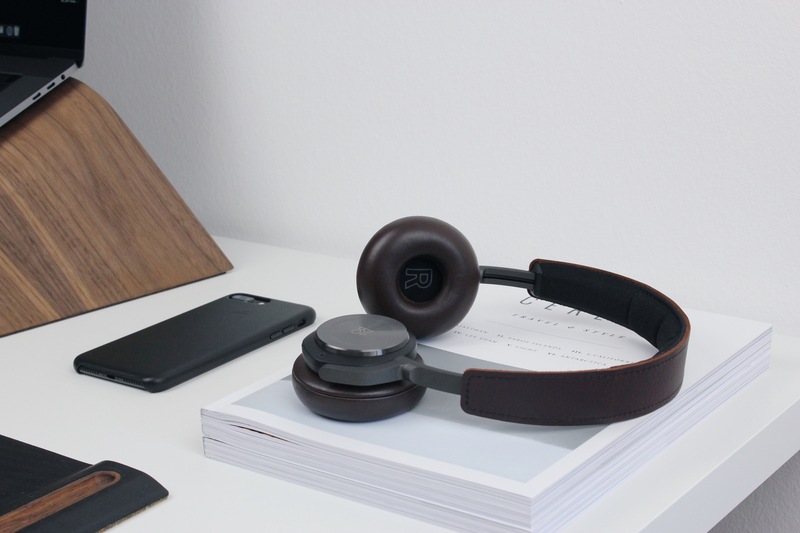 If you would like to learn more about Beoplay H8 head over to their website.